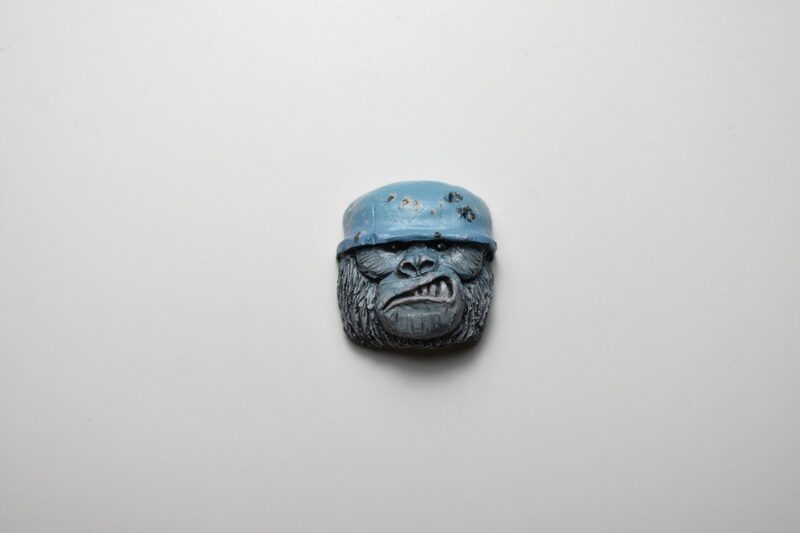 This “mystery cap” is an A grade keycaps left over from unpaid invoices from previous raffles. 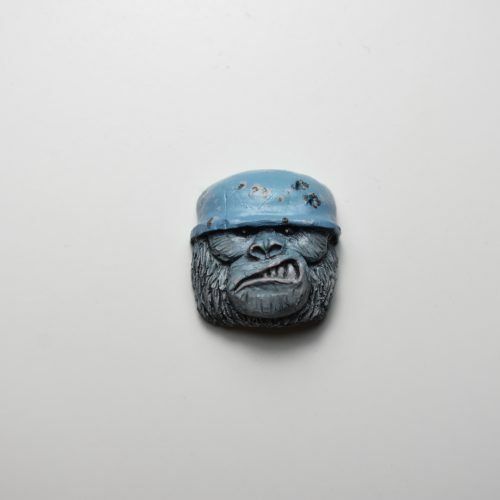 You’ll roll the dice on whether you receive a Behemoth, Tropic Thunder, Draconis or Voodoo Master keycap that can be any colorway from a previous sale. 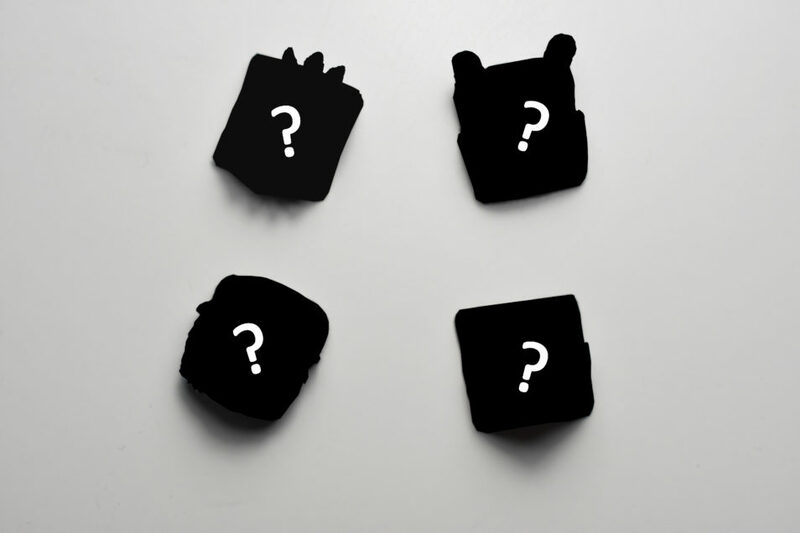 The mystery box item will only be offered on a limited basis while the inventory is in stock. 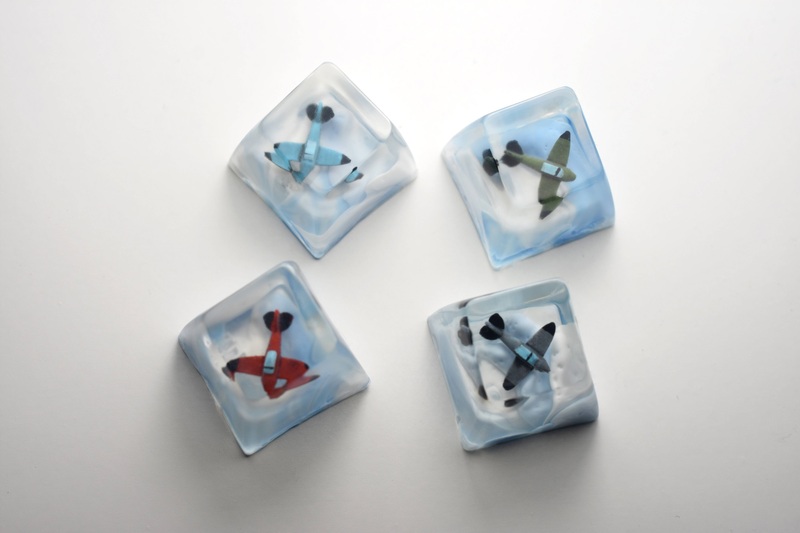 Single hand crafted plastic resin keycap, compatible with Cherry MX style switches and most standard keyboards, not dishwasher safe. Please allow 4 business days for processing. All keycaps include a logo and random Behemoth sticker boxed in KeyLabs signature packaging.